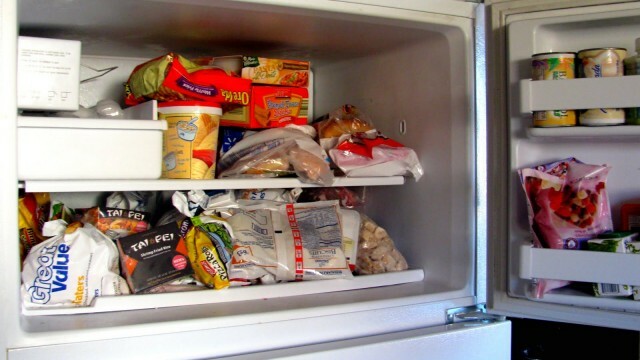 Having a freezer is an amazing modern convenience that is an essential part of our busy lifestyles. You can stock up on food and preserve perishables that are on their way out but you don’t have the time to eat. In both cases, your freezer saves you money, cutting down on trips to the grocery store and food waste. So when your freezer suddenly loses its cool, you have a lot to worry about. You need to get it repaired before you lose everything you’ve kept frozen. Call a local appliance repair technician. A fully trained professional can have your freezer repaired and back to chilling as soon as possible. While many (falsely) confident homeowners think to look up DIY solutions on the internet, these YouTube videos and step-by-step guides are rarely created by people who know what they’re talking about. Following the wrong set of instructions can create an even bigger mess, resulting in even more money lost. In the long run, you’ll save both time and your savings by calling an experienced technician right away. Often times, the reason why a freezer fails to maintain its proper temperature (usually a chilly -18° Celsius) is due to a faulty defrost system. If you see your freezer chamber slowly being taken over by ice, this can indicate that your defrost system isn’t working as it should. Due to a breakdown in the heating timer, ice is allowed to cover the coils and hinder the air flow to the rest of the system. Another common issue affecting household freezers is a problem with the condenser fan motor. Like any piece of machinery, the motor can burn or wear out. Its blades can also get stuck by a blockage. The intricacies of your freezer’s inner mechanisms are hard to locate and understand for the layperson, but to an experienced repair technician, this is old hat. A certified professional will be able to locate the exact issue disrupting your freezer’s ability to freeze, and he or she will also alert you of other potential problems that might crop up in the future. It’s rare for a local repair company to offer 24/7 same day services, so you should do a bit of research to find one in your area. 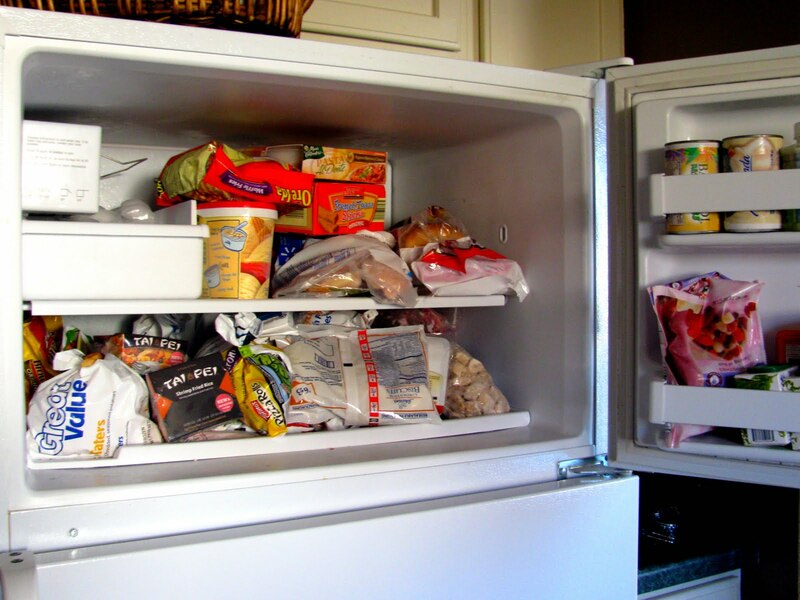 If you don’t want to waste a freezer full of food, choose an appliance repair service like Toronto Refrigeration. Their team of certified professionals can be at your door when you need them most. For more information on their team and range of services, connect with Toronto Refrigeration on G+. You’ll learn that they’re not just experts in freezer repairs but in all household appliances. With a team of professionals at your back, you never have to worry about your freezer (and all of the food it preserves) again. Just give them a call and they can offer efficient and affordable repairs so you can keep enjoying the modern conveniences of your freezer.